Margaret Thatcher famously called for “a property-owning democracy”, and in the 1980s her government enthusiastically promoted the right of tenants to buy their council homes. 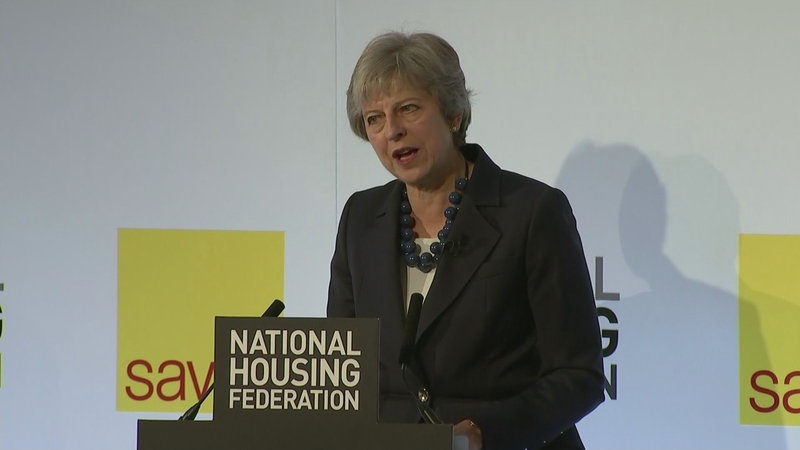 Fast forward four decades and another Tory Prime Minister, Theresa May, called for the end of what she said was the “stigma” of social housing. Under proposals today, housing associations, councils and other organisations will be able to bid for money to spend on new projects, starting from 2022.